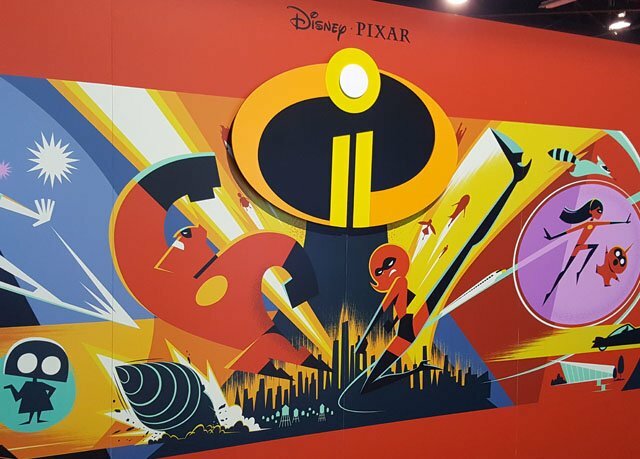 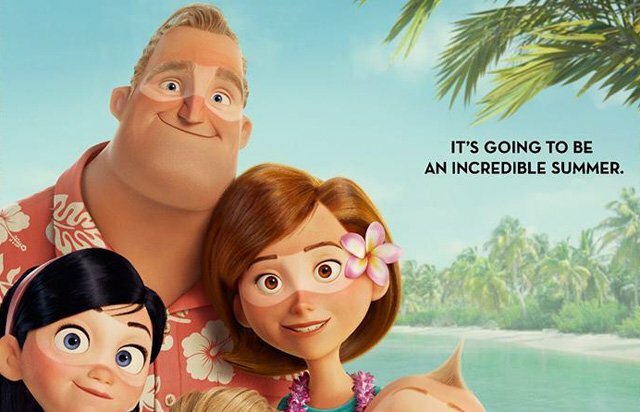 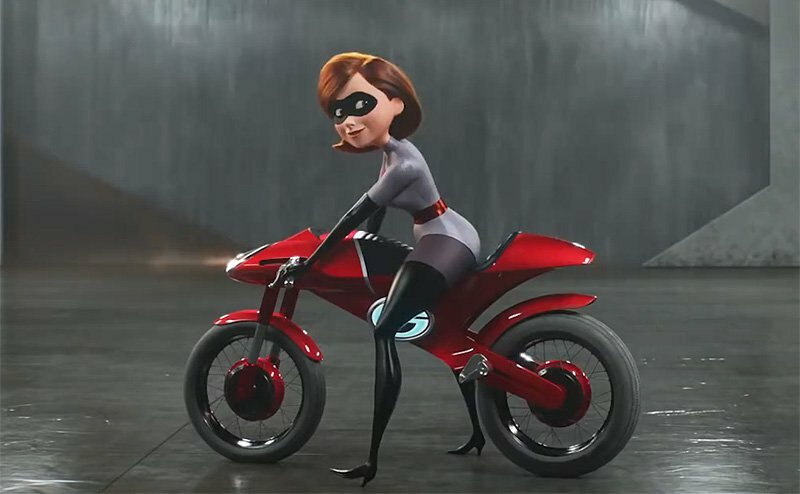 New Incredibles 2 TV Spot Released! 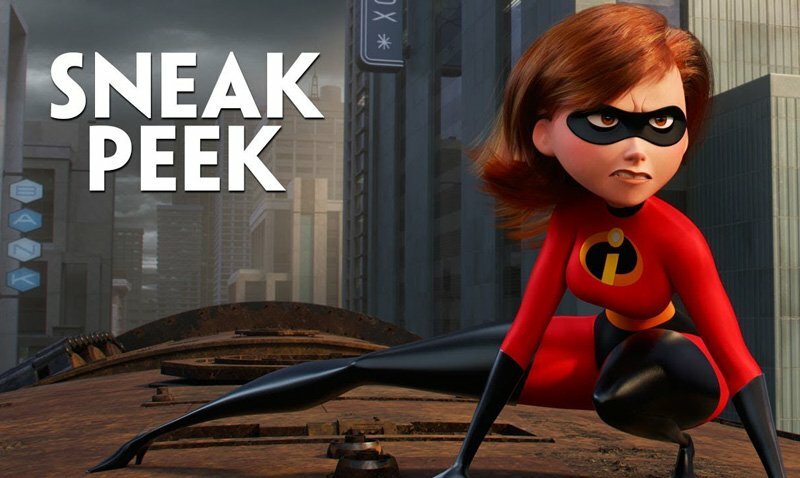 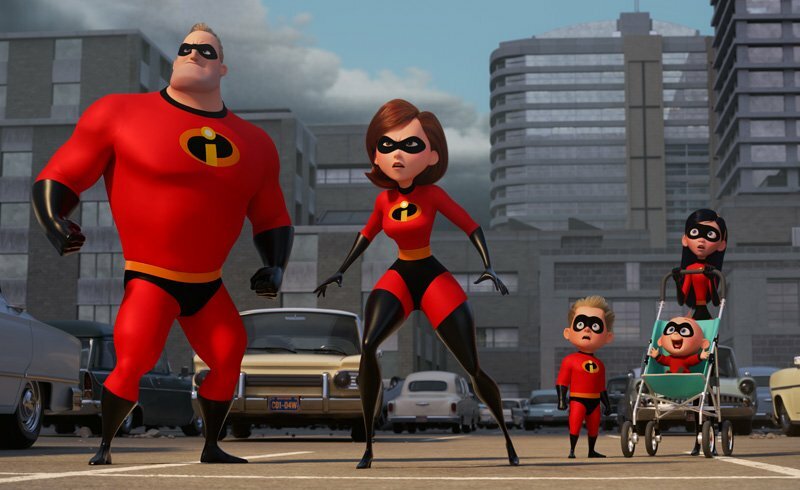 Watch the New Incredibles 2 Trailer! 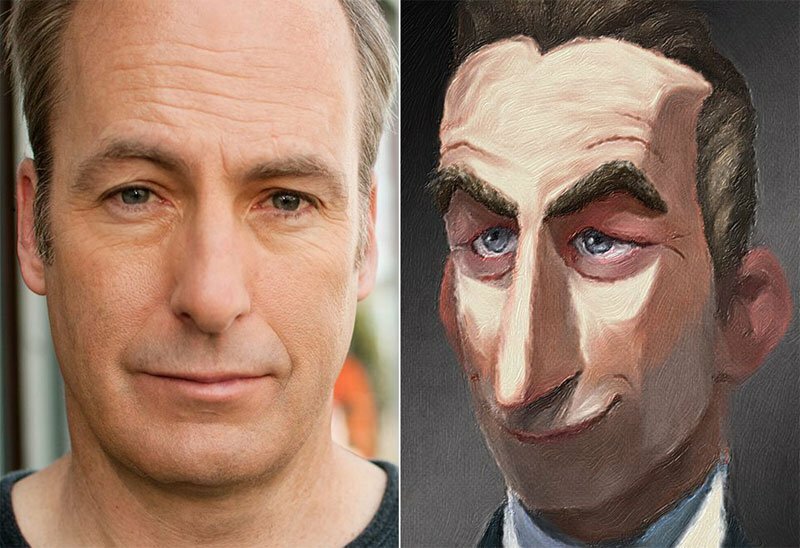 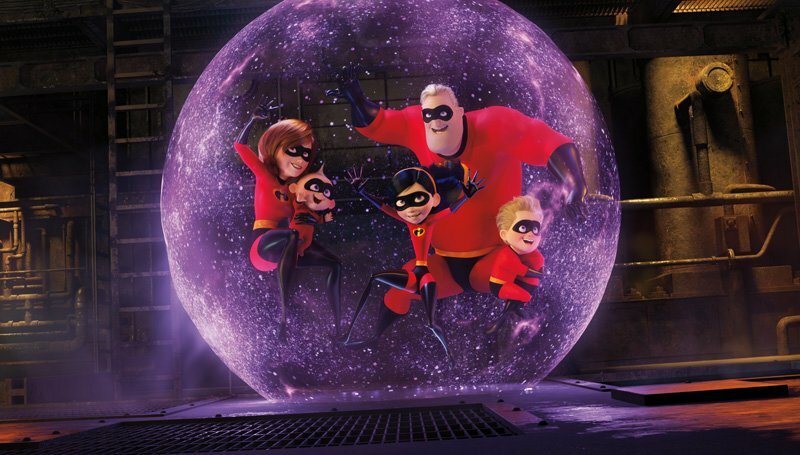 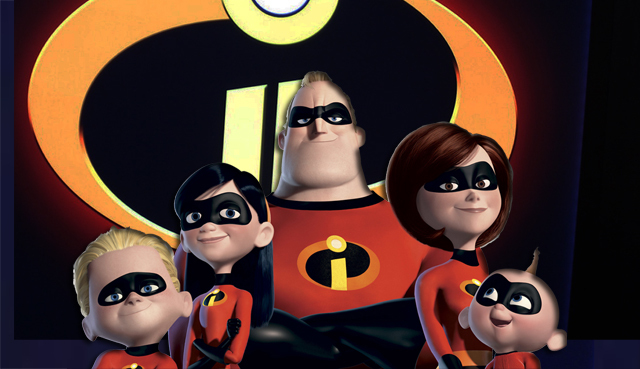 Where Did The Incredibles 2 Story Come From?